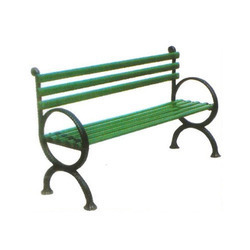 We are highly experienced manufacturers and suppliers best known for the quality of our offered FRP Park Bench. 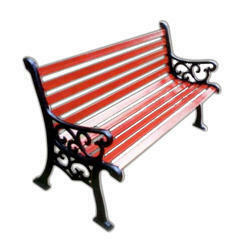 We offer Comfy Casting Park Bench to our clients. 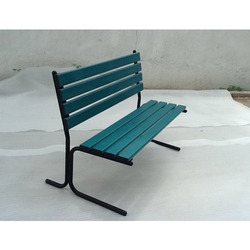 We offer FRP Garden Bench to our clients. 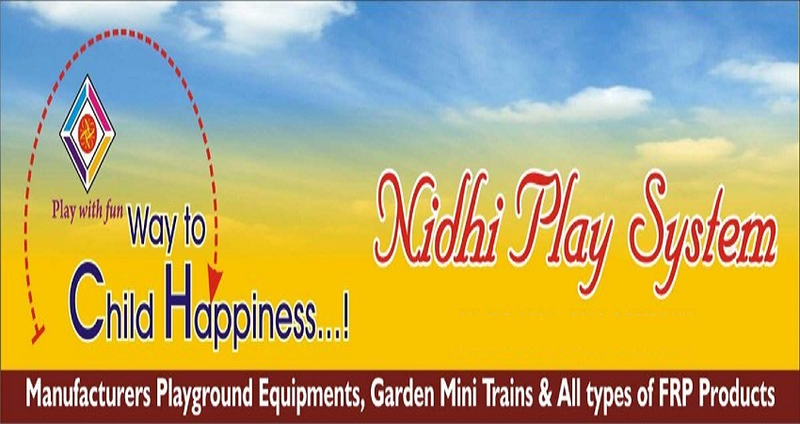 We offer Garden Bench to our clients. 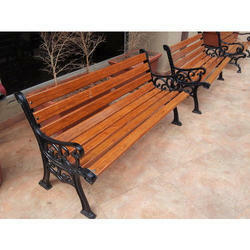 We offer Park Cast Iron Bench to our clients. We offer Outdoor Garden Bench to our clients.